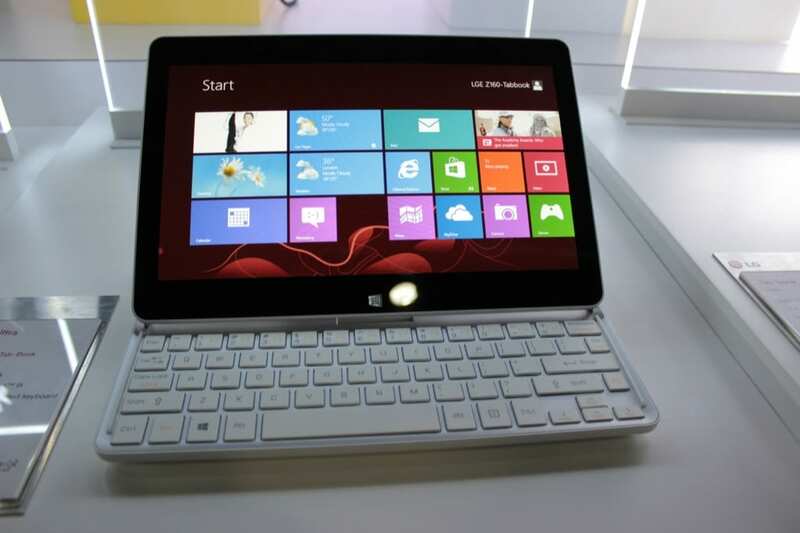 Microsoft’s Windows 8 is also playing a vital role in the MWC event in Barcelona. 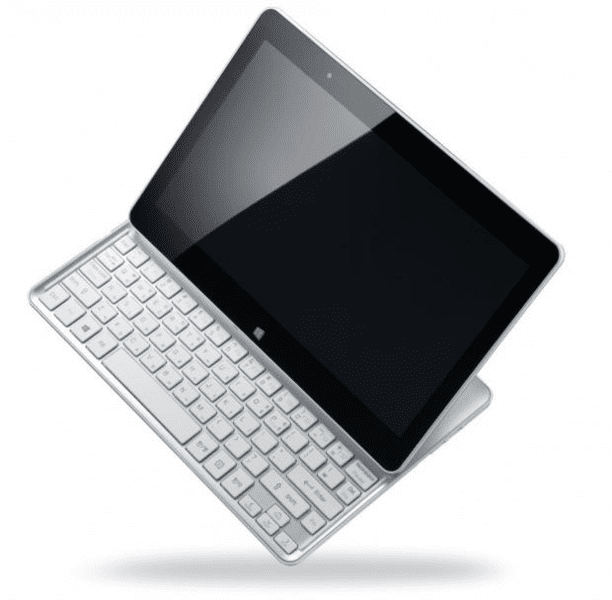 Among the several Windows 8 running tablets and PCs, one that seemed to stand out quite a lot was LG’s tab-book Z160 which is a Windows 8 running PC with a slide out keyboard. LG hasn’t told when its Tab-book will be released worldwide or what will be its price but do not expect it to be cheap. After all, its the ultrabooks, not the tablets it is competing against.